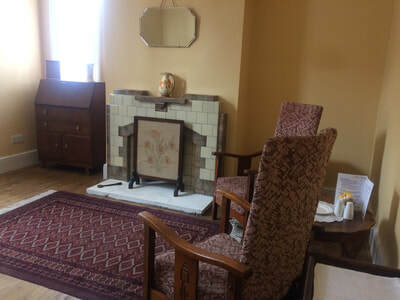 ​Our wonderful Heritage Lottery Regeneration Project is now complete! We are very pleased to be able to share with you a copy of the Project Summary here. Just click on the picture for the link. 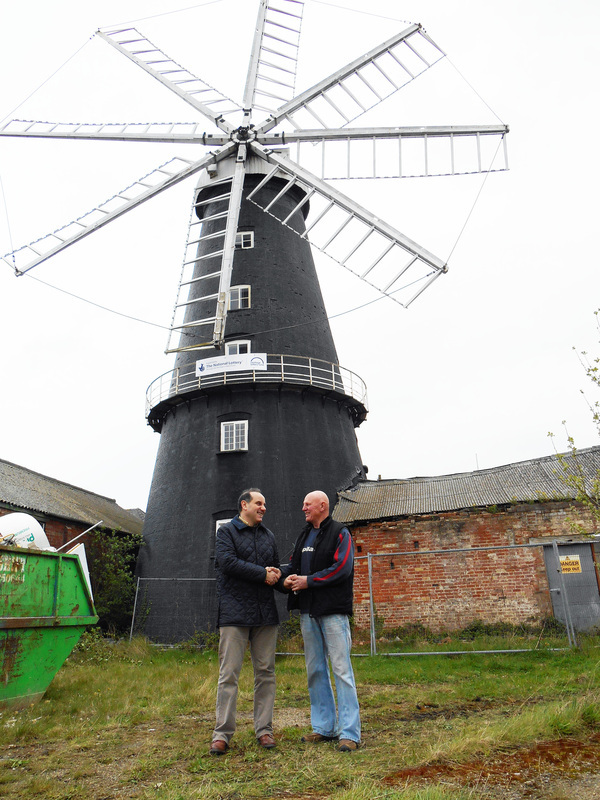 Grand Opening of the Regeneration Project ! We were extremely honoured to welcome HRH The Princess Royal, Princess Anne to the windmill to formally open the Heckington Windmill Regeneration Project on Friday 13th October. 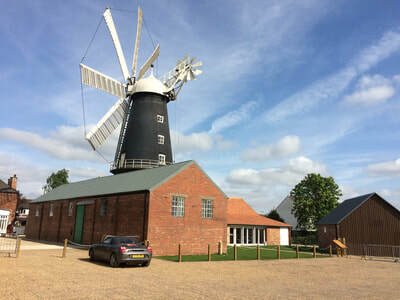 HRH The Princess Royal to open site! 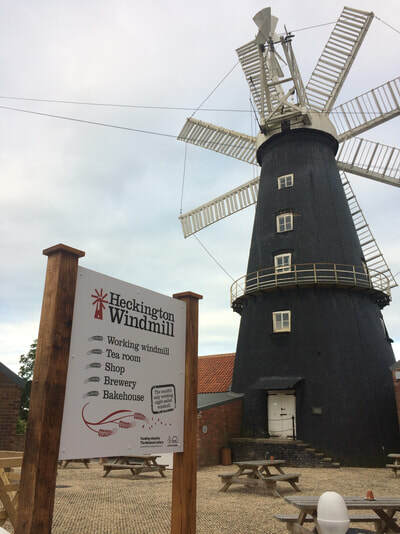 We are extremely pleased to announce that Princess Anne will be visiting the windmill as part of a visit to Lincolnshire to formally open the Heckington Windmill Regeneration Project on Friday 13th October. 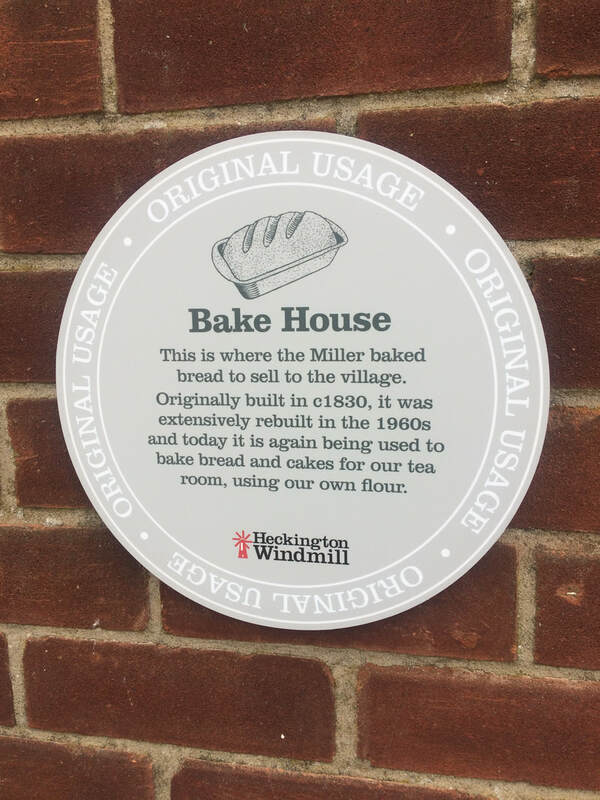 The Princess Royal will be invited to tour the buildings, climb the windmill and enjoy lunch made using our own stone-ground flour. She will then unveil a plaque, formally opening the completed project works. 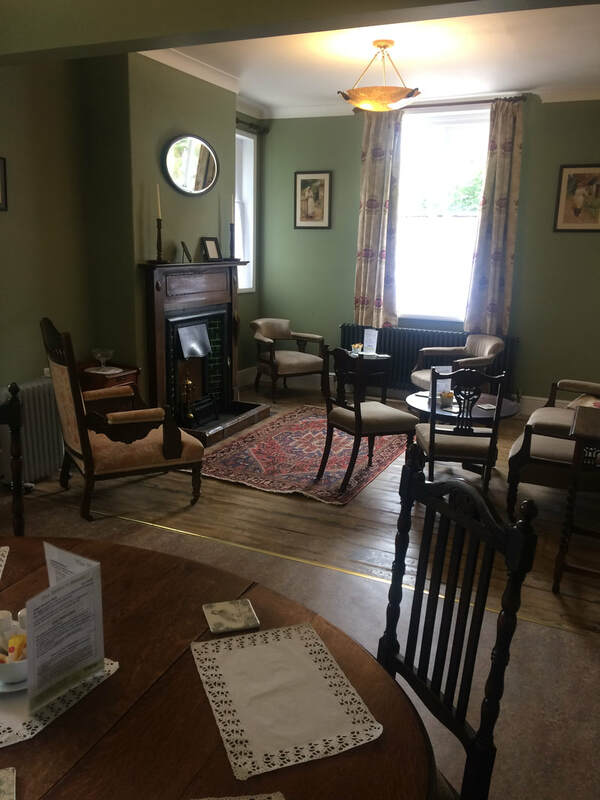 We are extremely pleased to announce that the building work is all complete on site and we have been able to gain access into the refurbished buildings in time for our summer season. Newman Moore Builders have completed on time and the new buildings are looking fabulous. 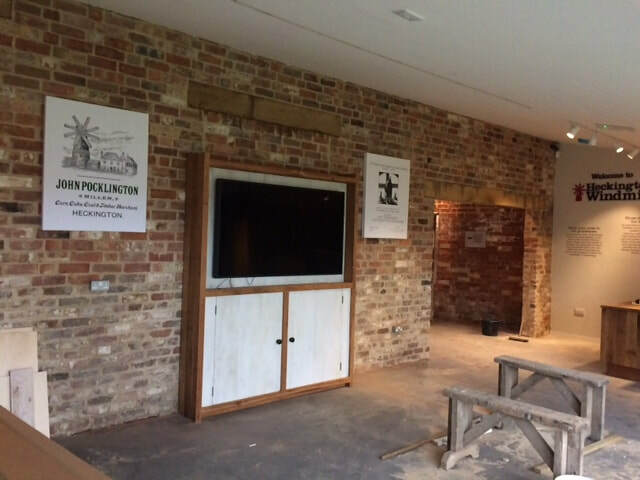 We also have the first phase of our interpretation and displays in the granary installed and our visitors are already loving the hands-on activities and displays that we have to offer. 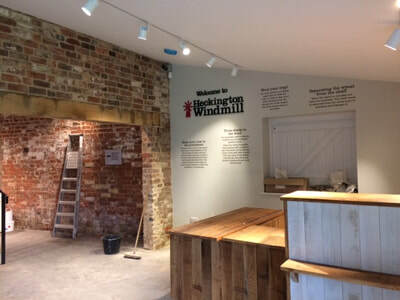 ​Come down and have a look at what's being going on at the mill! 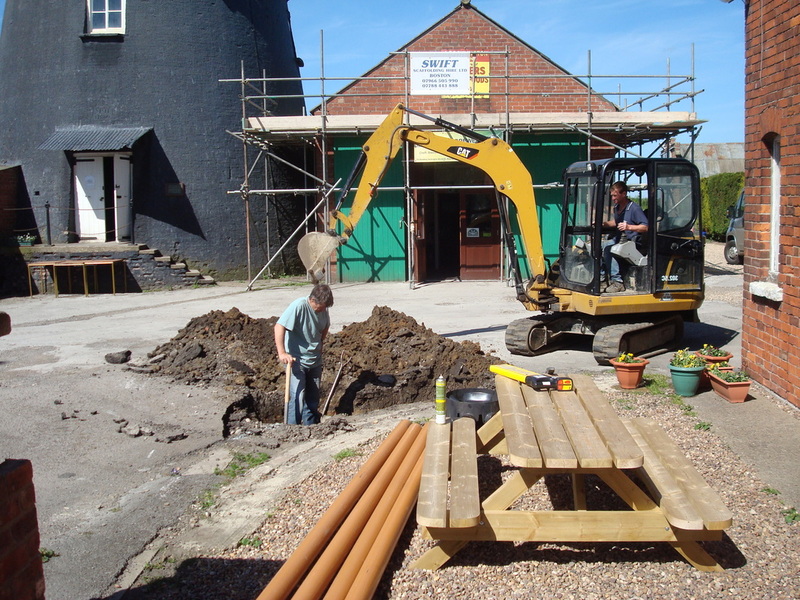 The building work to convert the granary, cart shed and garage into a visitor centre and toilets has started on site and is due for completion in Spring of 2017. This is the second part of the building work on site with the work on the Mill House following on later in the year. Come along and see for yourself the exciting work that is taking place! 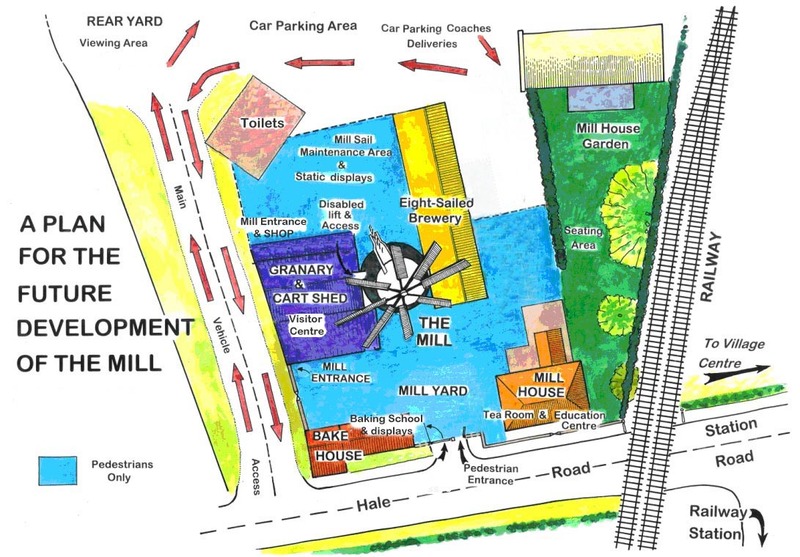 This marks the start of the building work on site with the Granary and Mill House following on later in the year. 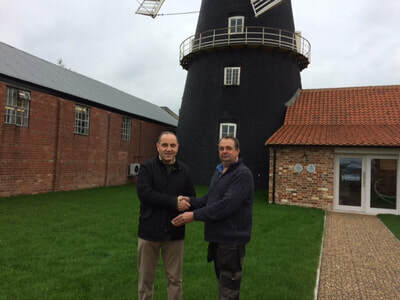 Another match funding grant has been received from the Sylvia Waddilove Foundation which will go towards the restoration of the historic granary building adjoining the windmill. Heckington Windmill are very pleased to advise that the Heritage Lottery Fund have approved an additional grant that will take the work on site to completion in Spring 2017. 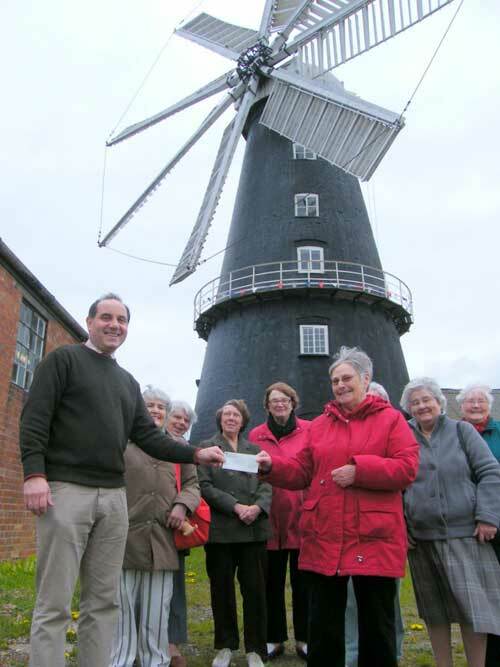 Are the team of people who are working with the Heritage Lottery to complete the project. 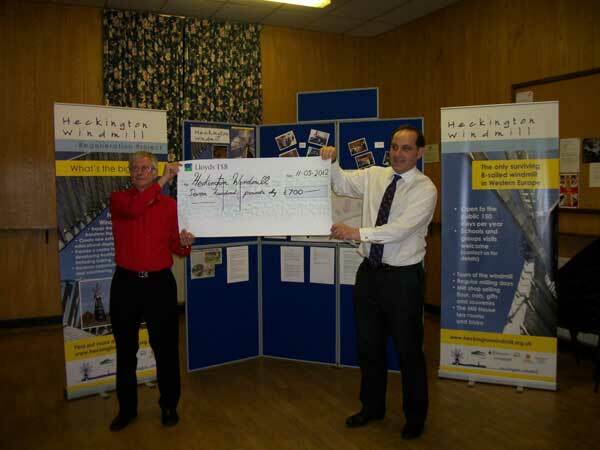 We are extremely grateful to have received sponsorship, donations, grants and support from a number of sources. 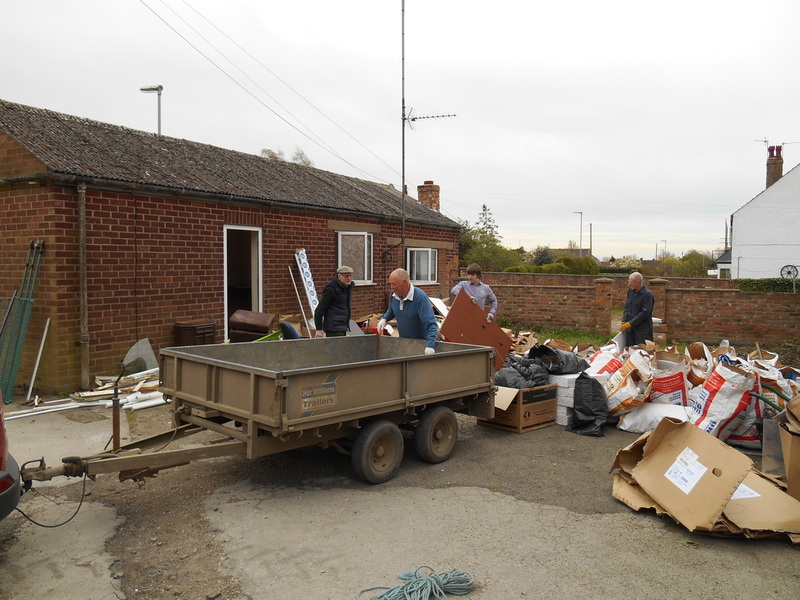 Future working party activities include plenty of gardening and ground clearing of weeds around the rear yard, painting the Nissen Hut and windows of the brewery and the big task of breaking up the old weighbridge ramps! 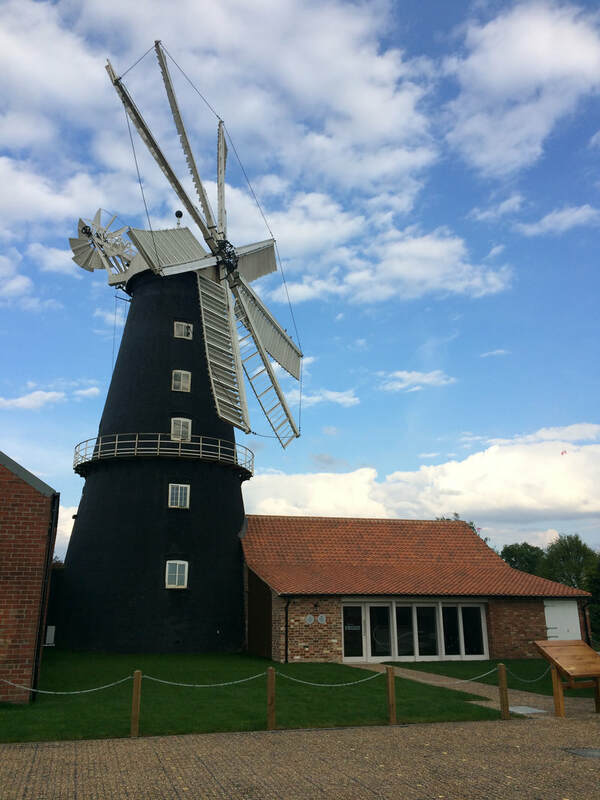 Volunteers are needed for these and other work on site, including re-building the Hurst Frame in the windmill that will support the final set of stones on the ground floor of the windmill. 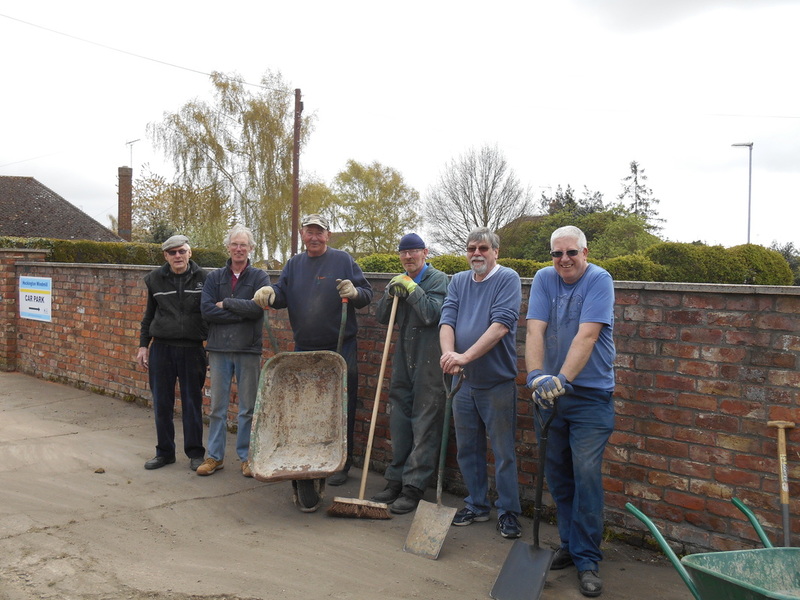 Some of the working party in April who helped to clear the site.